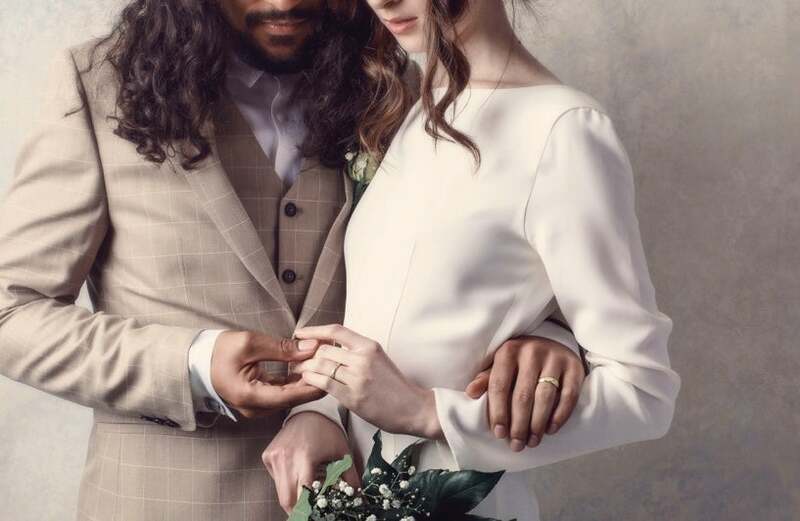 This ring will always save the date for you. 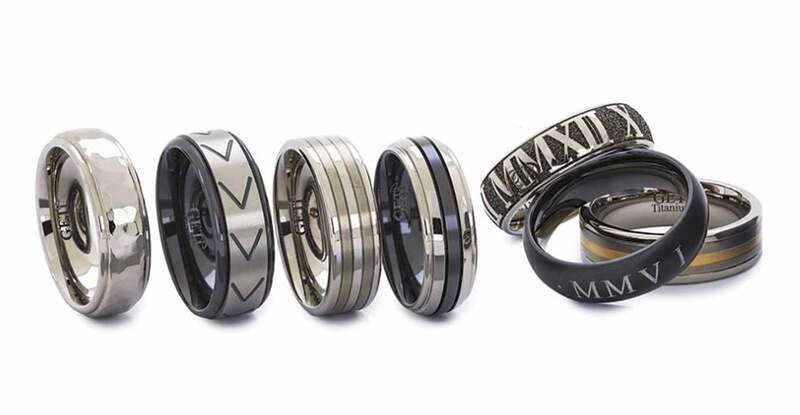 Strong titanium forms a flat profile band with smooth edges and two off centre grooves and personalised engraving of Roman Numerals for your wedding date. The detail on this ring is available in a choice of finishes.This ultra-strong, durable yet feather light metal is a true marvel, corrosion resistant including sea water and chlorine. https://www.johngreed.com/geti-titanium-brushed-stripe-roman-numeral-7mm-ring 74571 Titanium Brushed Stripe Roman Numeral 7mm Ring https://www.johngreed.com/media/catalog/product/b/t/bt2173_0_v3_51.jpg 175 175 GBP InStock /Men/Men's Gifts/Recipients/Gifts for your Husband /Men/Men's Gifts/Recipients/Gifts for your Boyfriend /Men/Rings /Men/Brands/GETi /Men/Men's Wedding Jewellery & Gifts/Men's Wedding Rings /Men/Sale /Men/Men's Gifts/Occasions/Valentine's Day Gifts /Men/Engraving /Men /Men/Men's Wedding Jewellery & Gifts /Men/Men's Gifts /Men/Brands /Men/Men's Gifts/Occasions /Men/Men's Gifts/Recipients This ring will always save the date for you. Strong titanium forms a flat profile band with smooth edges and two off centre grooves and personalised engraving of Roman Numerals for your wedding date. The detail on this ring is available in a choice of finishes.This ultra-strong, durable yet feather light metal is a true marvel, corrosion resistant including sea water and chlorine.